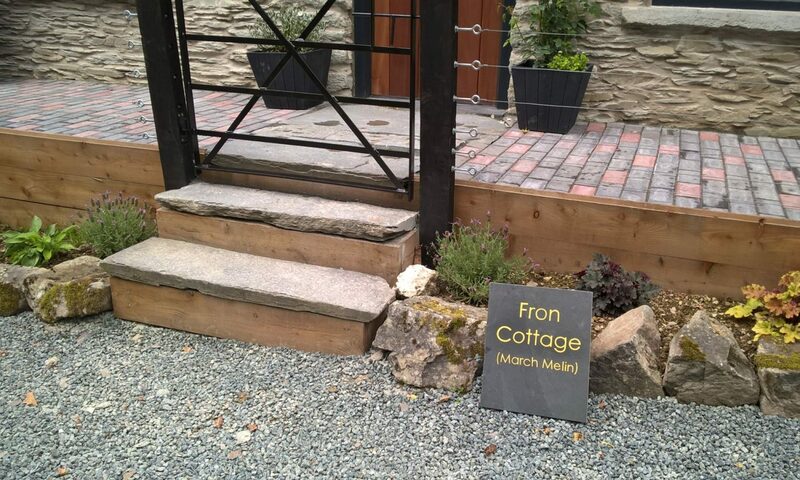 If you want more information about the cottage or you have checked availability and want to book . Please use the form below or call +44 (0) 7870 537179. We may to be able to get back to you immediately but we’re pretty sure to return your call within a couple of hours.